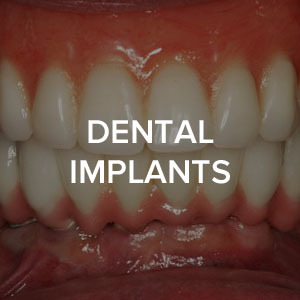 Chapel Park Dental provides both family and cosmetic dentistry, using the latest tools and technology. 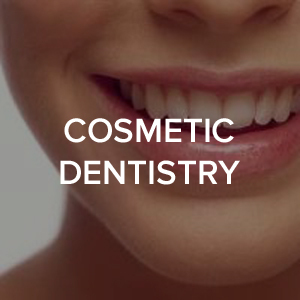 Our dentists strive to provide patients with the highest quality of dental treatments. We also understand that everyone has different expectations and comfort zones, so we tailor every treatment plan to suit your individual needs. Caring, gentle, fully New Zealand qualified, and professional. 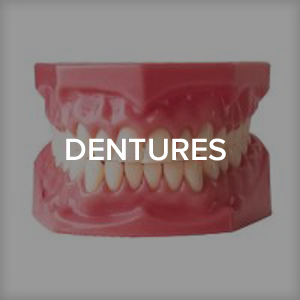 We provide complete comprehensive dental services. The clinic opens Monday to Saturday with late night on Wednesdays. 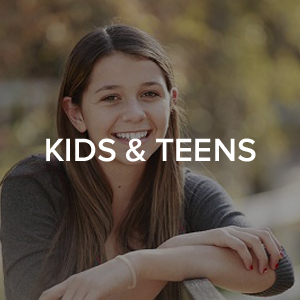 Free treatment for high school adolescents and children (Terms and Conditions apply). 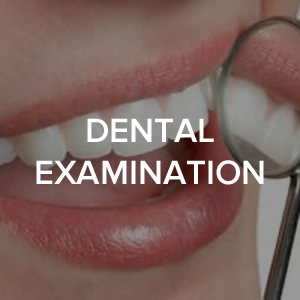 Our dentists are also ACC registered. At Chapel Park Dental, we aim to provide you with a healthy, confident smile and a comfortable reliable dental experience that is affordable.